The Joint Admission and Matriculation Board (JAMB) in a tweet statement said its rule did not prevent female candidates from wearing hijab. 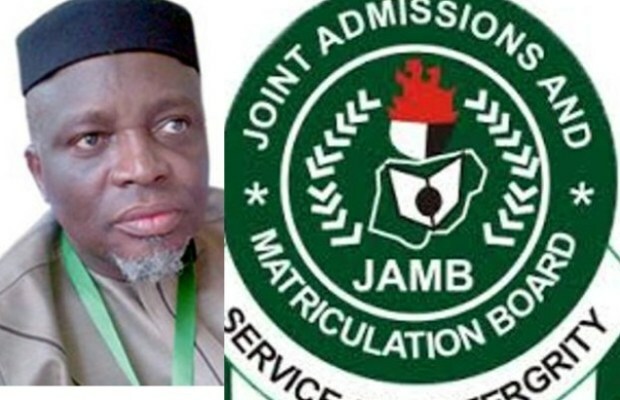 JAMB was reacting to an incident earlier on Thursday morning at New Ocean School Megida Ayobo Centre Lagos where a supervisor asked a female candidate to remove her hijab before entering the hall. The statement reads: ” The board would like to state clearly that our rule does not prevent female candidates from wearing hijab or other dresses that defines their faith. “However, at every centre 2 security operatives (one male and one female) are on ground to screen candidates with dignity and respect. “All officials were duly briefed on how to conduct themselves and what to look out for during the examination.